Effective asset management means trains run safely, punctually and reliably, and with a growing use of the railways in Wales, the role of the structures asset management team has never been more important. 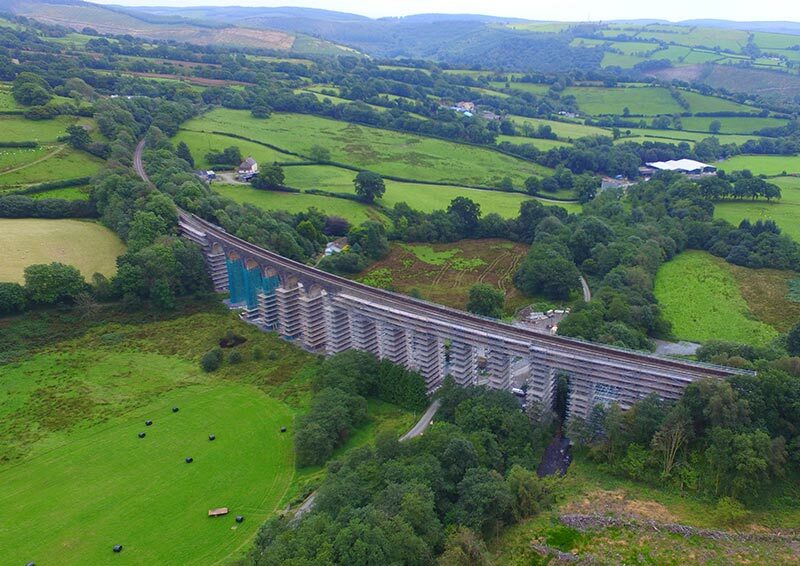 With over 10,000 structures to maintain across the Wales and Borders route, the role is incredibly varied and technically challenging. During this talk, a variety of the different asset management methods will be explained, as well as some unique difficulties faced within the Wales route, and a look forward to future plans. 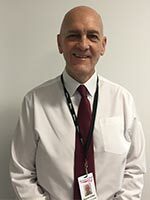 Kevin is a Senior Structures Asset Engineer, managing the overall structures operation across Wales, looking after a team of 9 engineers, as well as route wide schemes including scour management and vehicle incursion risks amongst others. 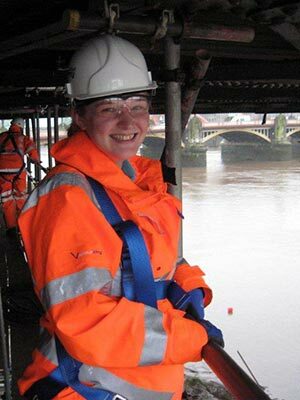 Louise is a Structures Asset Engineer responsible for the operation and maintenance of structures in the Wales East area of the Wales and Borders Route, as well as the joint Route lead for scour management.